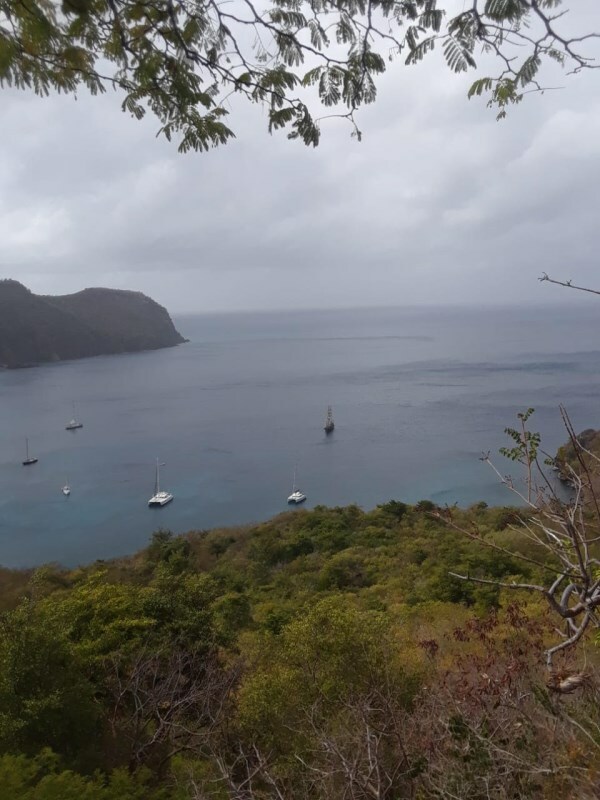 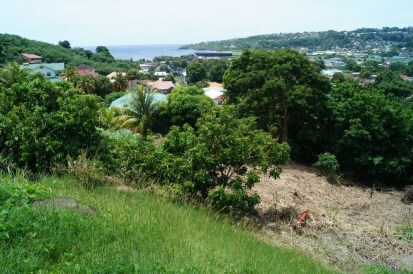 Conveniently located in Arnos Vale, this lot has a best of both world’s view, overlooking the amazingly calm Caribbean Sea while sitting in a suburb zone. 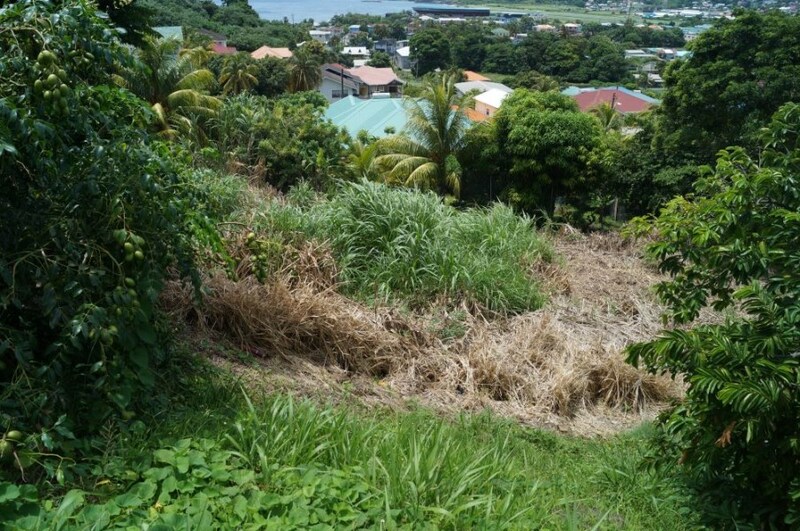 It’s easily accessible with labelled streets and not too far from shopping Areas, Recreational sites, beaches etc. This is a 11,113 sq. 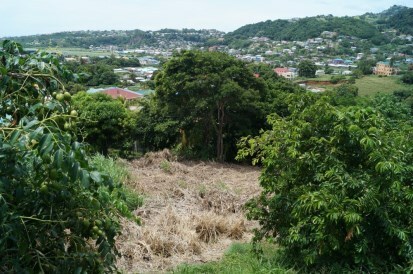 ft. lot that is gently sloping. 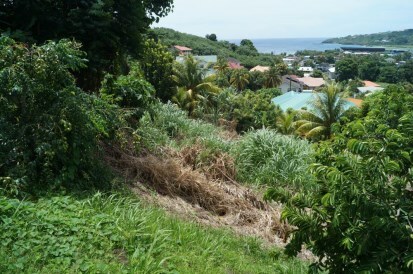 It boasts a spectacular sea view and best of all it is on a good, paved road. 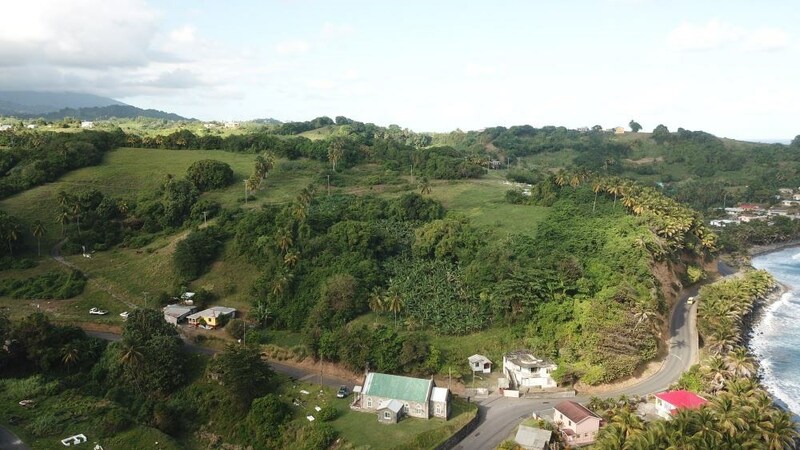 A perfect lot to build your dream home in desirable Arnos Vale.